Who says a cooler has to be boring? 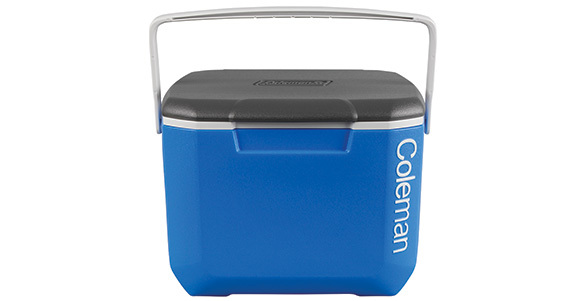 Coleman has given the traditional cooler a makeover in new color waves. The tricolor Performance coolers are perfect for making a statement at a BBQ or party, plus they offer the same great performance as the traditional colour waves. The 16QT version comes in a small size perfectly for road trips or picnics.